If you have been doing business online for some time, you have advanced beyond the beginning steps and are now a reputable provider in an ever-evolving industry. But there is always something new and exciting coming into play. If you’re not committed to providing the best service 100% of the time, then you really should start. Prospective customers are getting smarter. They’re not going to settle for an underrated service or a mediocre set up. 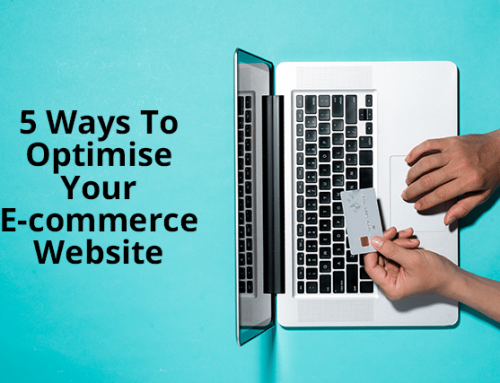 If you’re ready to take your eCommerce store to the next level, it’s time to integrate the best practices for eCommerce websites today. You will see your customer satisfaction rise and an improvement in conversion rates. A visually pleasing user interface is going to wow your visitors. Impressed visitors are more likely to stick around. 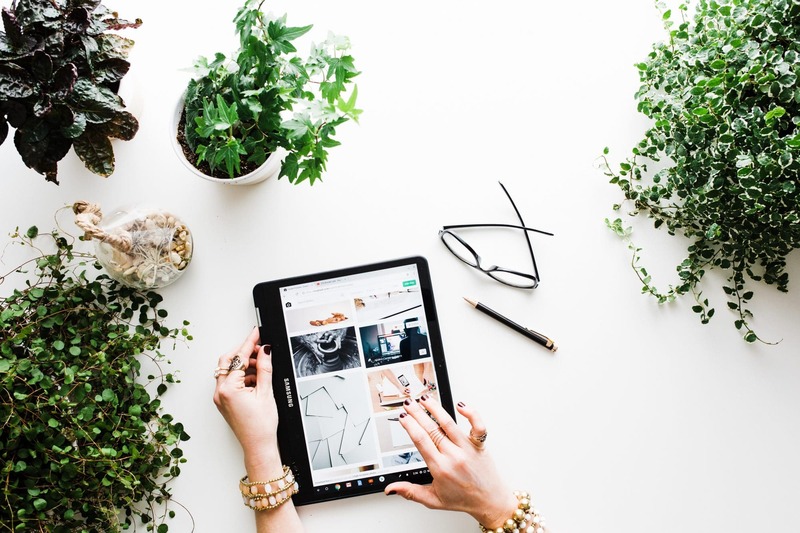 According to Jeff Bullas, an internet marketologist, 67% of online shoppers believe that the image of a product is just as, if not more influential than customer reviews or product information. This means that you need to choose the most appealing images that capture the quality of the product. For those who have been in business for some time, you should be able to set aside some of your budget to hire a professional photographer to get you unique images. Don’t rely on stock images. Not only will a unique touch to the photos help increase brand recognition, it makes your eCommerce store look more reputable and superior. Zappos, a globally known shoe store, was one of the first eCommerce sites to utilize video reviews and demonstrations for their goods. In 2009, this winning strategy helped Zappos see a 6-30% increase in sales, depending on the product. This might not seem like a huge difference but think about the increase in traffic and profits. One of the reasons why this worked was because the reviews used Zappos employees instead of hired actors. This adds an element of reality. Another example would be the Michael Kor’s website, where you can view accessories from every angle. You can also check out packaging and other accessories, which is excellent if the visitors are looking for a gift. Written content might not be as effective as a decent photograph or interactive demonstration, but it is how people are going to find what they want on your website. Product descriptions help people understand more about the product, such as weight, dimensions, available sizes, colors, materials, quality, brand, and so much more. Let’s use Amazon as an example of quality descriptions. When Amazon is trying to market one of their products, like Alexa, they don’t give a banal description of the product itself, they tell you a story about how that product can be used. This makes the product much more relatable, and you feel much more compelled to purchase an Alexa for yourself without ever needing to see the exact specifications and functions. Be sure to include tags and filters in the description, too. When the tags, filters, and description match, people can find what they want effortlessly. Speaking of filters, this is one way you can increase the shopping experience for visitors while optimizing the usability of the entire site. Some sites choose a minimalist approach by dividing categories up by, let’s say, gender or age (male, female, age), while others might break things down into further pieces, like brand, price, materials, special requirements (lightweight, vegan-friendly, non-GMO, etc. ), themes, accents, or style trend. You can even give users a chance to save their preferences, giving them a more personalized experience that they can continuously come back to. People count on other people to drive their decisions. Yes, even the most independent of us. BrightLocal conducted research that found 88% of respondents will read customer reviews and form an opinion about the services and products provided from there. For instance, when people start planning a vacation to Bali, they check TripAdvisor and other travel sites for tips and advice; when people are deciding where they want to eat, they read reviews on Google Maps and Yelp. When customers can leave reviews, you are building loyalty in your brand. Another smart practice is to allow for comments to be posted without moderation. This shows that you are being 100% transparent and have nothing to hide. Of course, if someone leaves a poor review of your services, you are also expected to respond with haste and attempt to resolve the situation. By demonstrating a willingness to adjust the problem, you will show customers that, yes, while mistakes happen, you are responsible and trustworthy. The reason why these are considered convenient and are highly preferable is because people want to be able to engage more with your brand and promote what they love. 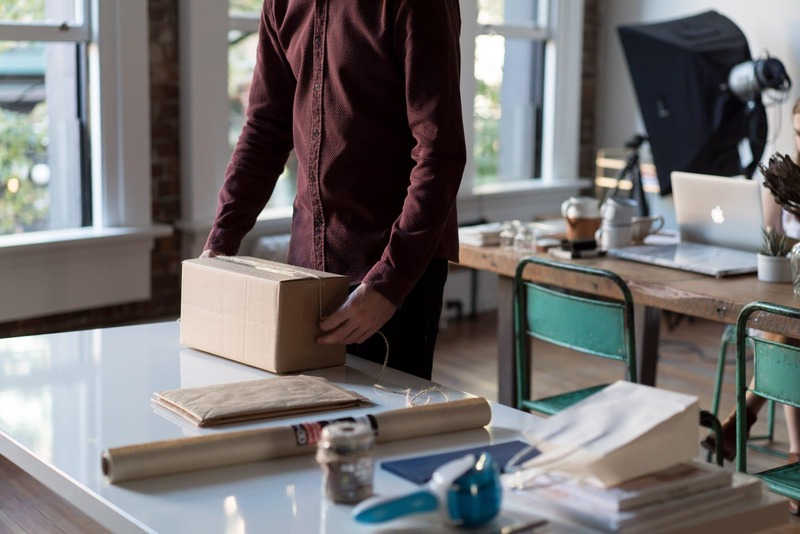 By offering free shipping and convenient payment methods, you are giving people a chance to personalize their experience and get more value from your eCommerce store. Value also translates into coupons, discounts, and other promotional offers that stem from sharing links on social media. Discounts and free goods are highly motivational, so you can leverage that to build brand recognition and engage with the community. Lastly, influence programs work like customer reviews. When you have real people working as influencers for your brand, you are showing that you have real people who are enjoying your services. This is highly persuasive. Plus, you get the benefit of living billboards—people who spread the word about your business without any extra effort on your end. 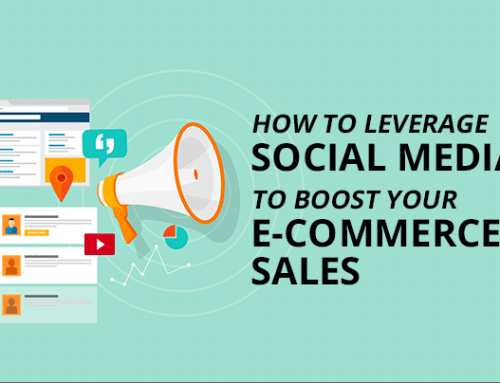 These are best practices for eCommerce that you should implement on your website immediately. Doing so will increase your conversions and get you more profit. Do you have any other tips to add? Let us know!